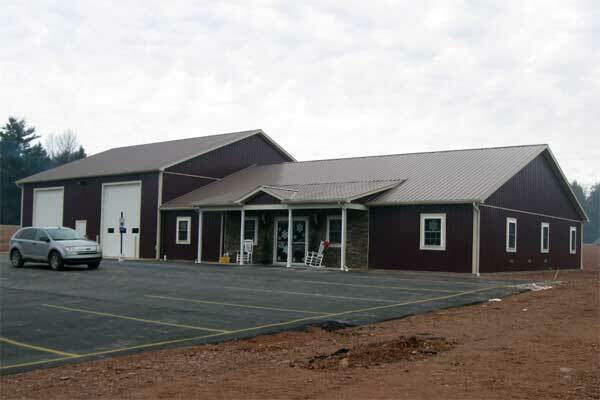 Regardless of the size and scope of your project, Martin’s Construction is here to help meet your building needs. 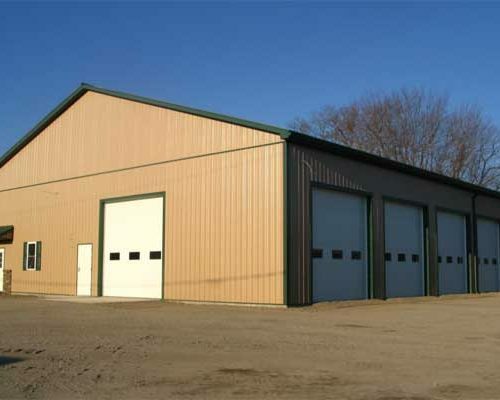 We use quality products and provide skilled craftsmen who make constructing your commercial building a pleasant and rewarding experience. 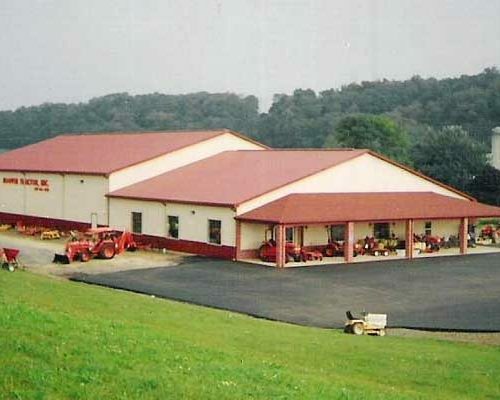 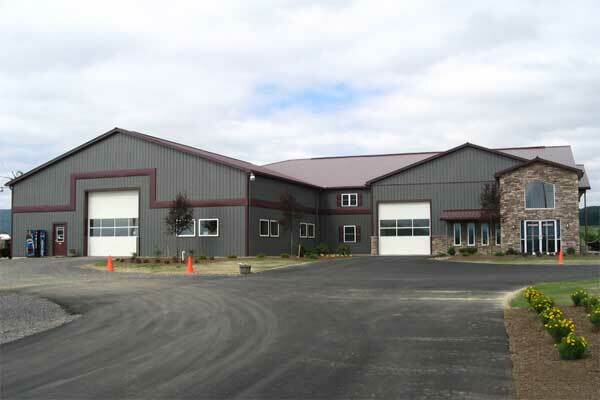 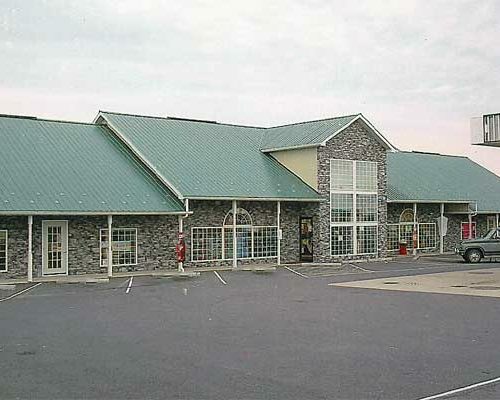 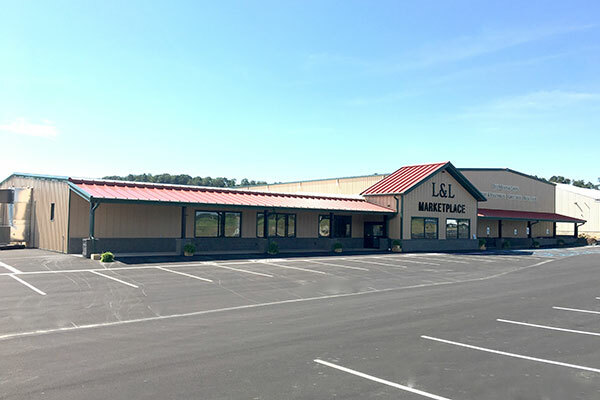 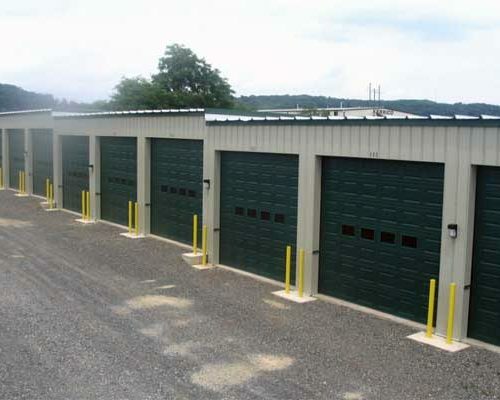 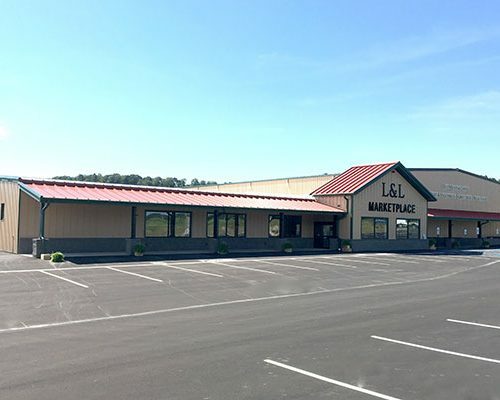 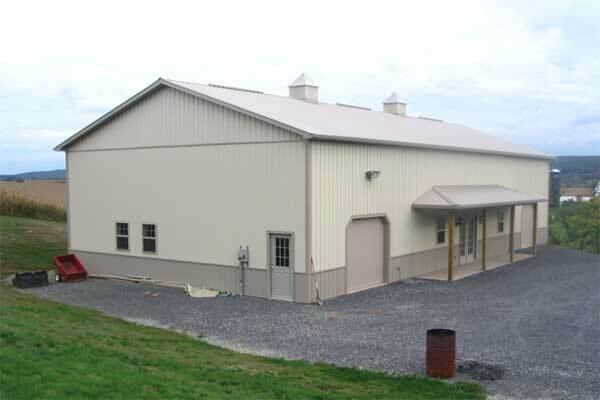 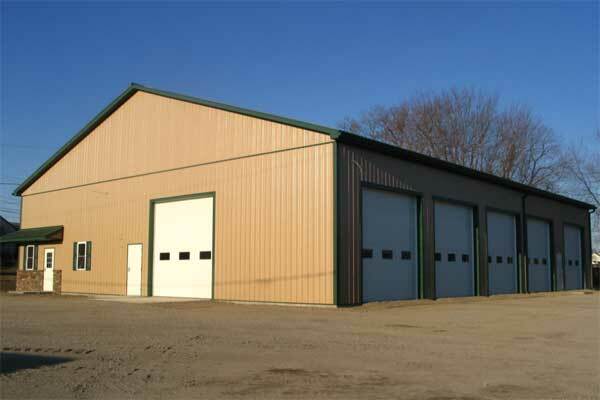 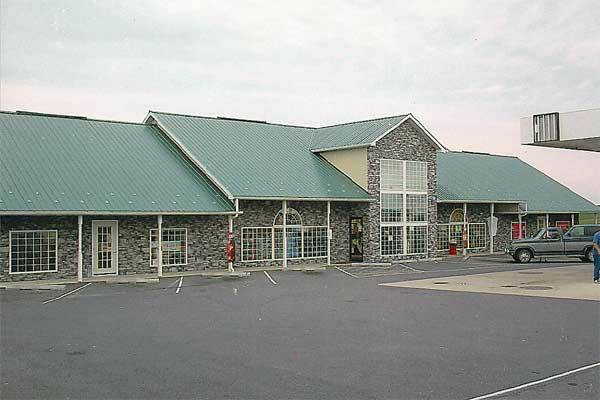 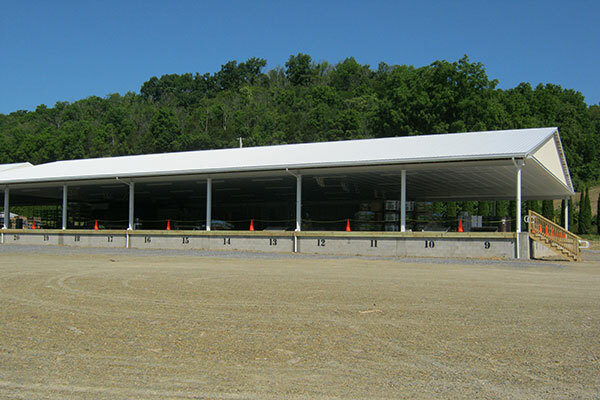 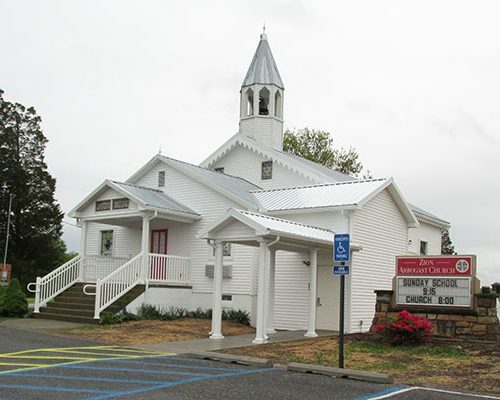 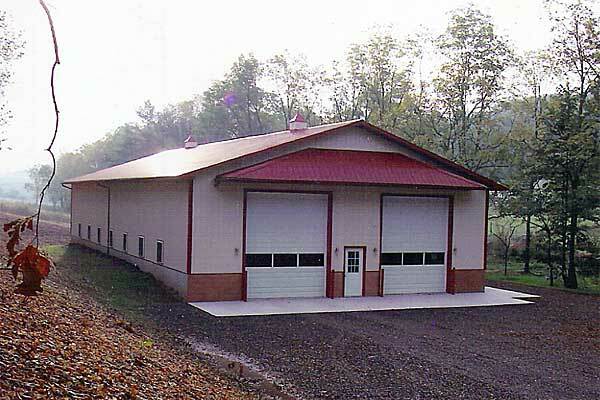 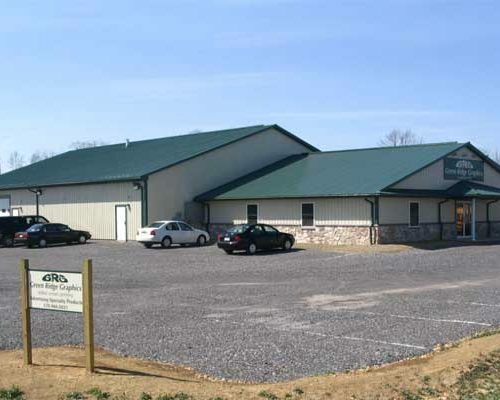 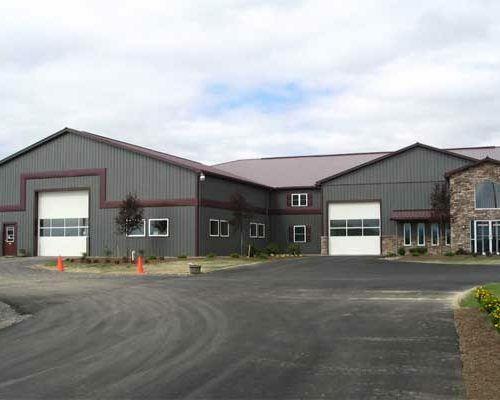 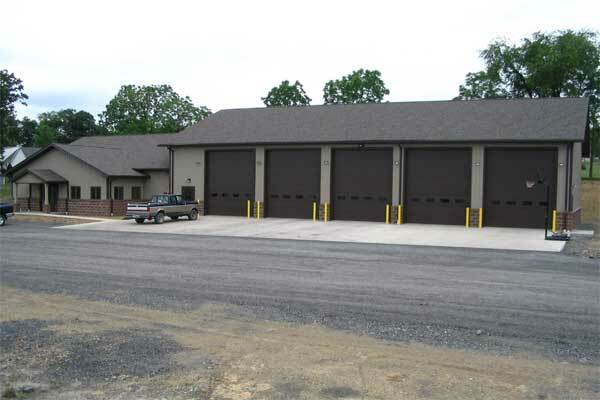 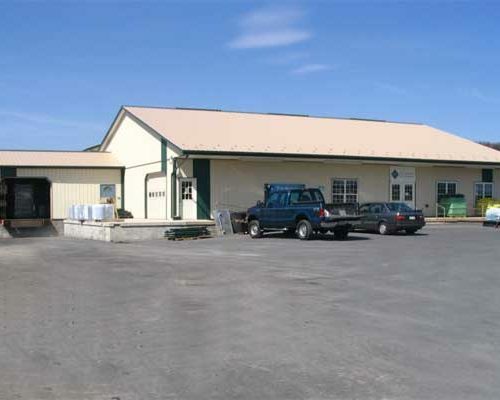 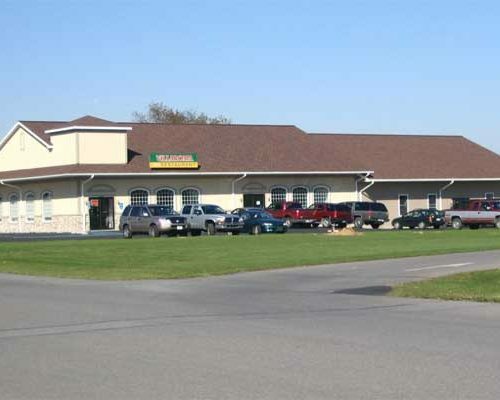 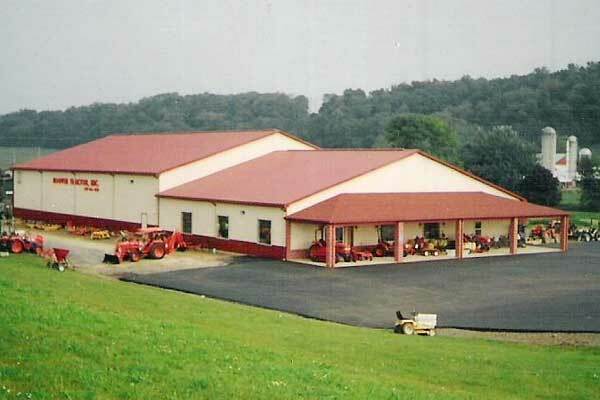 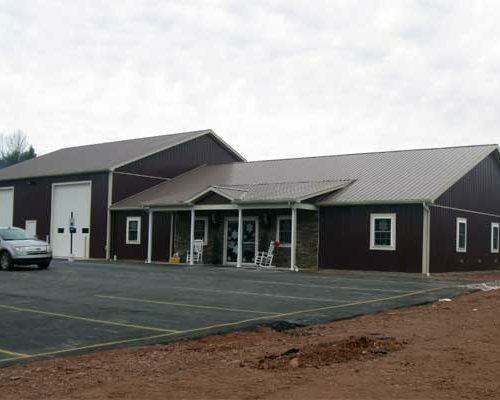 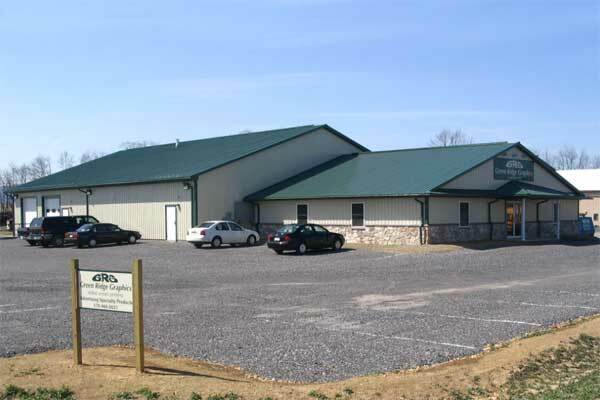 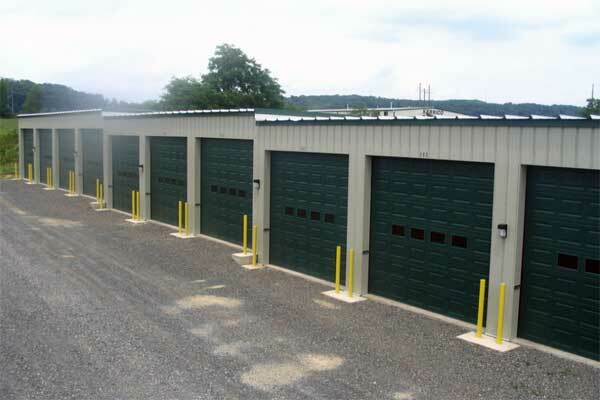 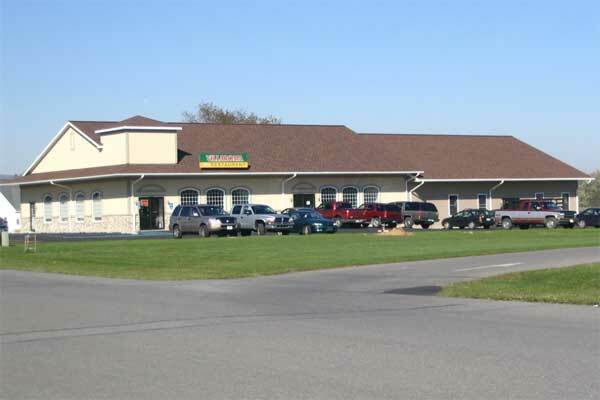 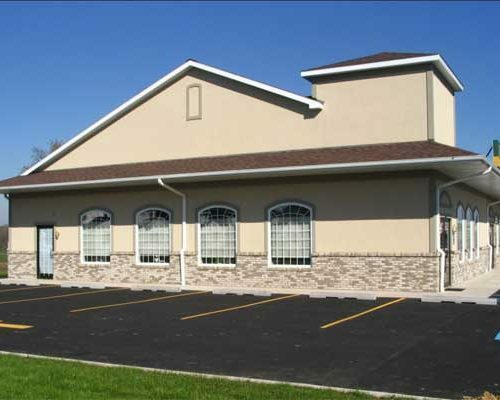 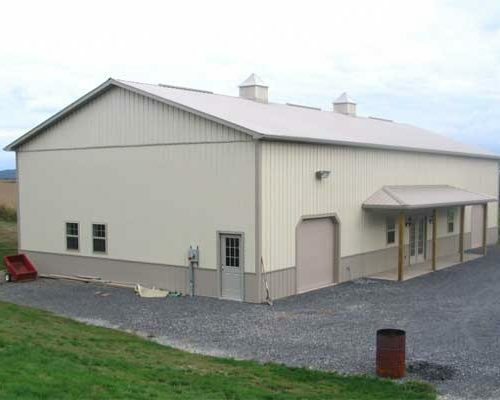 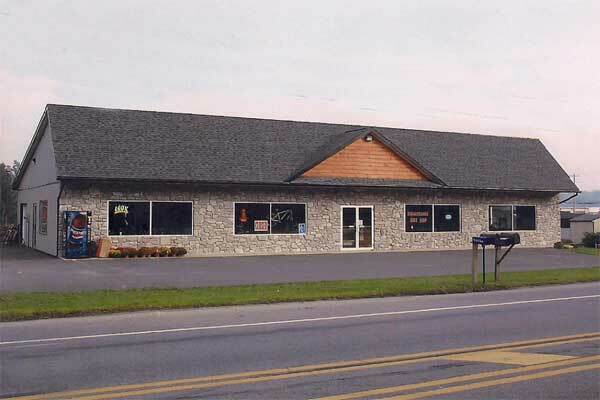 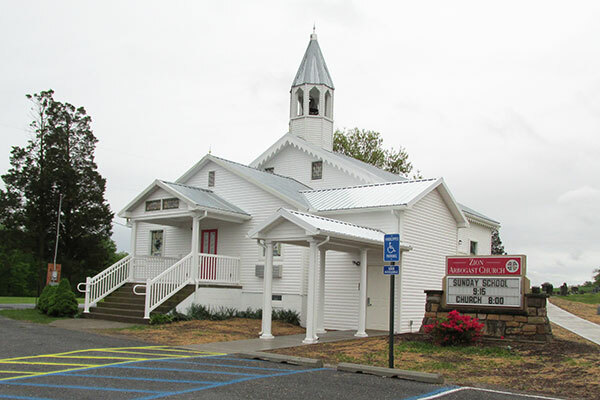 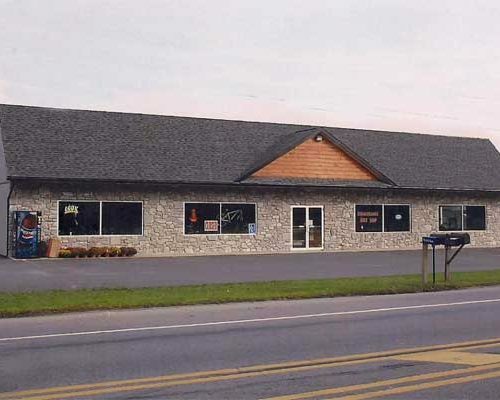 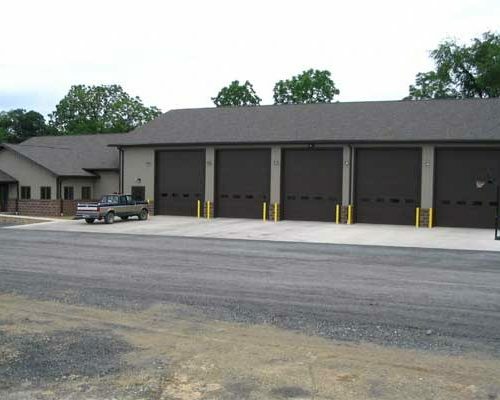 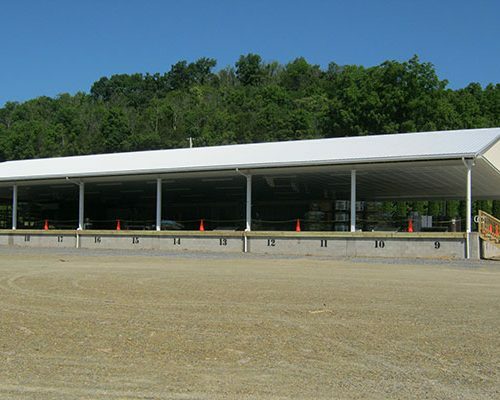 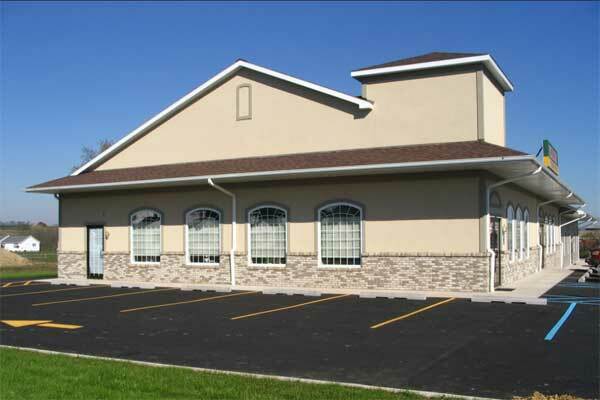 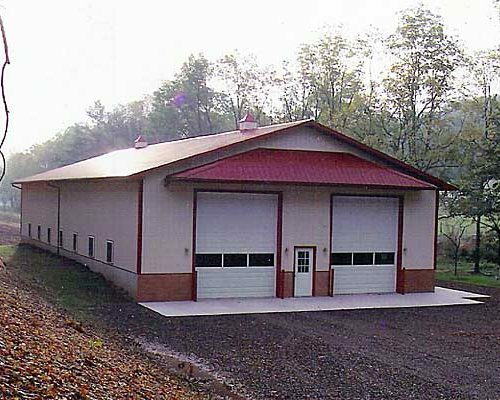 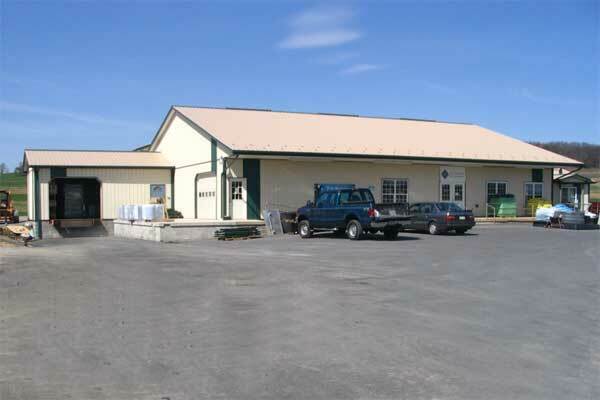 Call us at 570-966-4154 to discuss your commercial building project!